The Pensacola Bay Harmonizers welcome our new Director! 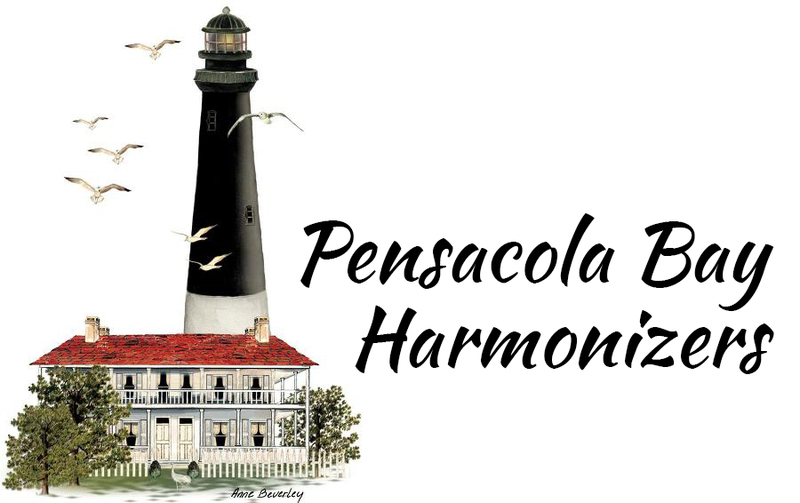 In May of this year the Board of Directors of the Pensacola Bay Harmonizers met with and interviewed a young lady who had sent us her resume expressing a desire to direct the Pensacola Bay Harmonizers. 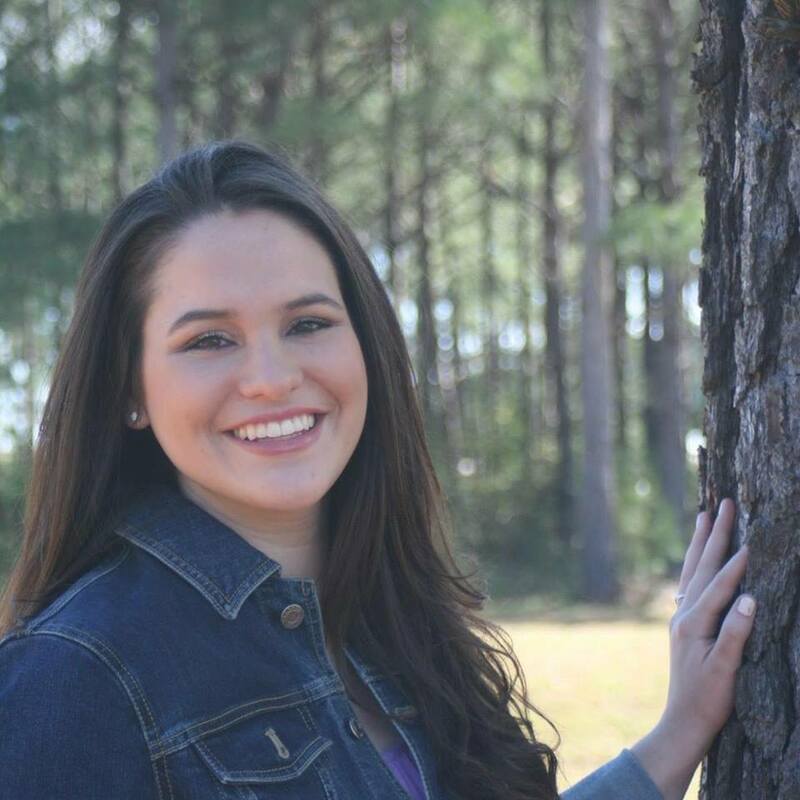 A graduate of Pensacola Christian College and working on her Master’s Degree in Choral Directing, Mary Daugherty seemed like a good fit. That decision has proved to be not only a good one, but GREAT one. Not being real familiar with Barbershop Harmony, the relationship between director and chorus soon became a wonderful and growing exchange of knowledge. As Mary learned more of our hobby, the chorus learned more about singing. Her ability to teach (she teaches elementary school children at Pensacola Christian Academy) in a confident, yet encouraging manner has endeared her to veteran Barbershoppers who are having more fun than they’ve had in many moons. What’s more, she brought along her husband and a handful of other Pensacola Christian men who have taken to Barbershop singing like fish to water. What a difference those young voices have made in our sound. We’re glad our paths crossed, Mary. So glad you are here. Looking for a fun way to stay healthy? Try singing! You’ll breath better, feel more alert and uplifted. Come stay healthy with us and have a blast doing it. We meet every Tuesday, 6:45 PM, at the Northminster Presbyterian Church, 1100 East Nine Mile Road, Pensacola, FL. You don’t have to be a great singer – just be able to carry a tune. You don’t have to be able to read music – we’ll teach you your part. You won’t be singing alone – you’ll be singing with the chorus. The Pensacola Chapter of the Barbershop Harmony Society is a registered 501(c)(3) not-for-profit, charitable and educational organization. Donations are tax-deductible to the full extent of IRS regulations.